US stocks closed flat on Tuesday as a solid rally faded on concerns about US-China trade talks. DSW (DSW) dropped 12% on a surprise quarterly loss that overshadowed its fifth straight quarter of sales growth. Investors will turn their attention on Wednesday to the conclusion of the Federal Reserve’s two-day meeting and press conference from Fed chief Jerome Powell. Wall Street is getting whipped around by the latest reports on US-China trade talks. 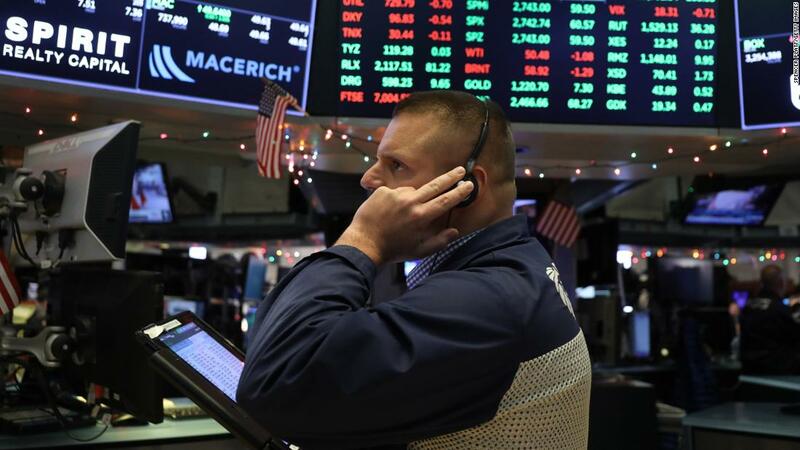 A rally of nearly 200 points on the Dow nearly vanished on Tuesday after Bloomberg News reported that some US officials fear China is walking back its trade pledges. The Dow nearly turned negative on those headlines. But stocks quickly rebounded after Dow Jones reported that US officials could travel to Beijing next week and US-China talks are progressing toward their final stages. The back-and-forth action on Wall Street shows how sensitive investors are to developments in the trade war. The massive rally in US and China stocks over the past three months has been driven in part by hopes that trade peace will be reached. Any failure to reach a deal could deliver a setback to financial markets.